First Baptist Church had humble beginnings but roots that go deep in the Mt. Orab community. On September 12, 1965, under the leadership of Rev. 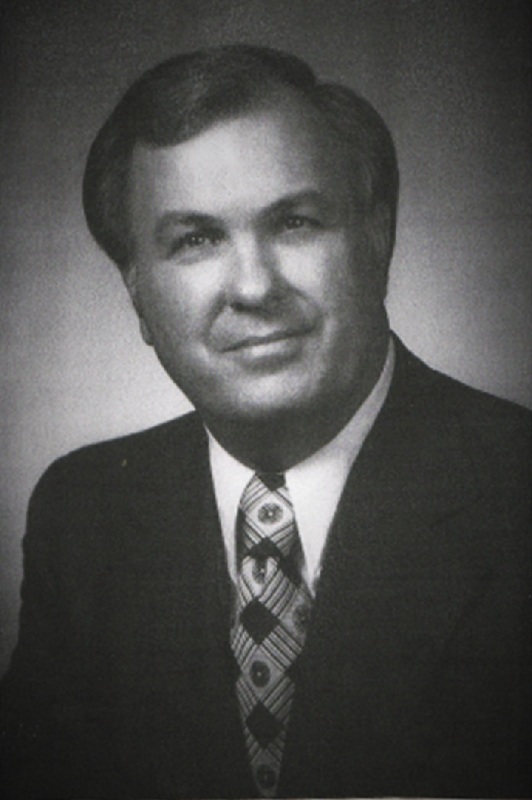 Lewis Rideout, Jr., Mount Orab Baptist Mission was officially organized as First Baptist Church with 37 members. The next year, land was purchased at 409 W. Main Street where a pastorium was built; the church met in the basement of this house for 16 years. 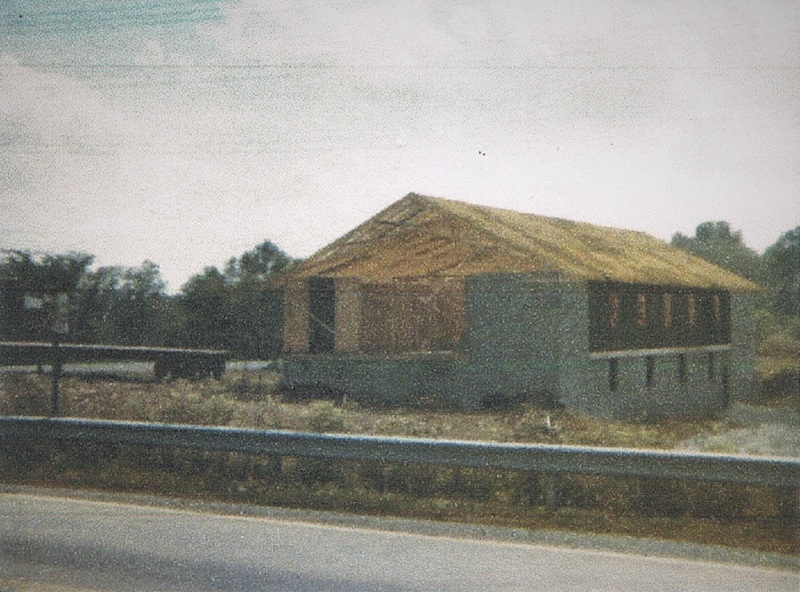 Then in October of 1974, under the leadership of Dr. Roy Machen, First Baptist celebrated the dedication of its first building. A few years later, Rev. Bob Hatcher answered the call to become the church’s first full-time pastor, leaving his role as principal at Mount Orab Elementary. 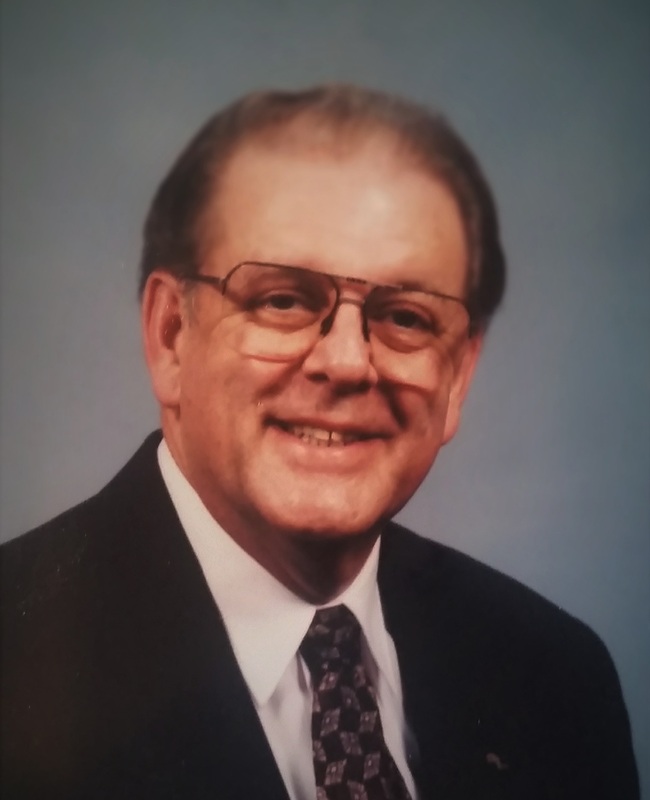 Affectionately known as “Brother Bob,” he faithfully served our church for 25 years, growing the church in depth and in size. An education wing was added and two churches were planted under his leadership. Then on August 10, 2001, in the middle of the night a passing car reported flames coming from the church building. Though fire fighters fought the blaze, the building was a total loss. God wonderfully provided the newly constructed Western Brown High School as a location for services to be held; not a Sunday was missed. Two years later, 15+ acres were purchased at 704 S. High Street and volunteers from across the US helped construct our new church building. On the same day that it was dedicated – October 5, 2003 – the church also called their next senior pastor, Timothy Cline. 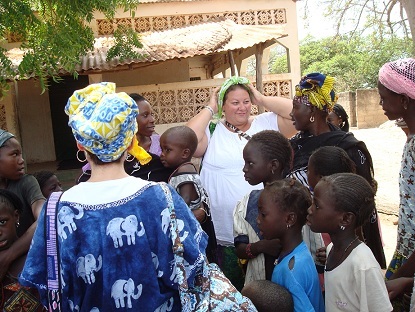 As a former missionary, Pastor Tim led our church to have a heart for the nations, leading several mission trips to places like Senegal and Uruguay. On December 27, 2015, after 15 months without a lead pastor, the First Baptist called Pastor Jonathan Lawler to lead the church in this new season of ministry. We look forward to how God is going to continue to mature us and send us to reach our neighbors and the nations.